Welcome to the University of Chicago Divinity School. 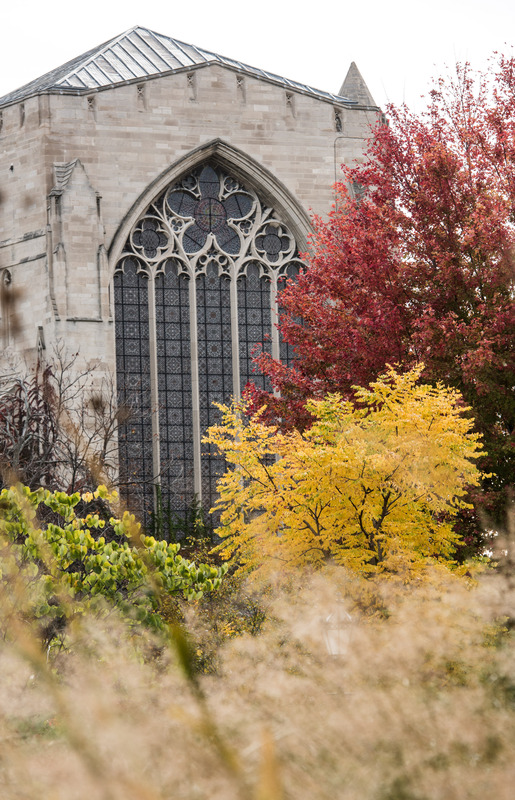 More information regarding the University of Chicago Divinity School can be found online at http://divinity.uchicago.edu. Photograph by Alex S. MacLean. The information in these Announcements is correct as of August 1, 2018. It is subject to change.